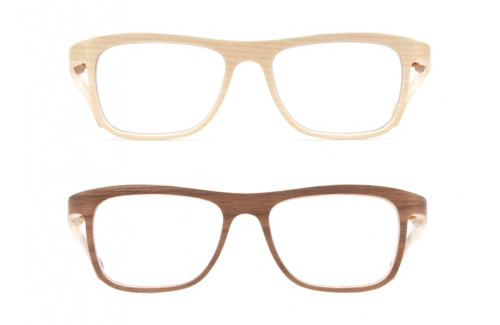 Wooden eyewear frames are the new thing, and Rolf Spectacles gets in on the wood game with this Collection 21. Made of Zebrano veneer wood in Tirol, Austria, the craftsmanship and quality of each frame really comes through beautifully. A great bit of European craftsmanship and design. This entry was posted in Eyeglasses and tagged Rolf Spectacles, Source Spectacle Showcase. Bookmark the permalink.